Geberit are one of the European market leaders in sanitary technology. Designed for both renovations and new builds, their extensive range provides all types of sanitary system solutions. High quality and reliability ensure that the often concealed parts, fulfil their functions for years to come. 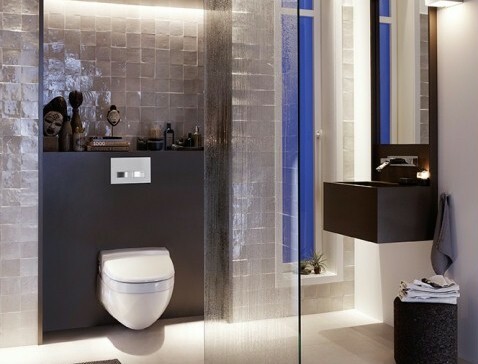 In addition to the concealed cisterns and cistern frames, Geberit offer actuator plates, bath waste systems and elements for wet room showers.